Providing businesses with 20 miles of Harlow and central London with floor and carpet cleaning services. Classic cleaning services will steam clean and pamper your carpet so that it is as good as new. We know that dust, dirt and all kinds of detritus can affect carpets especially in an office environment which is why we can offer a one off deep clean of your carpets with our specialised steam cleaning equipment. 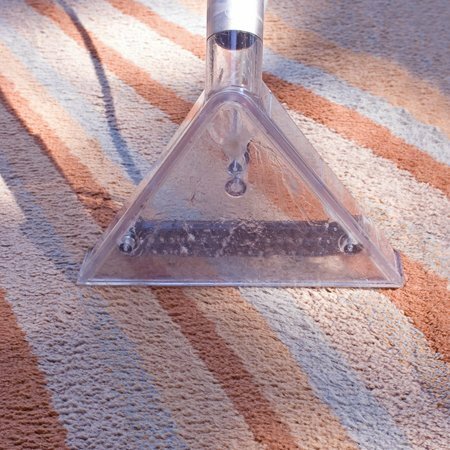 We can also provide on-going carpet cleaning over and above the humble vacuum as required. Wooden and hard floors demand the same care and attention as carpets. 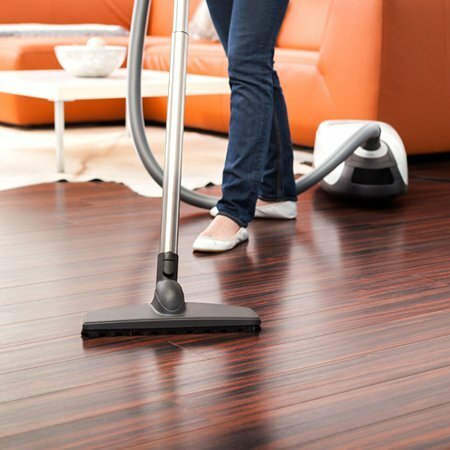 Classic cleaning services can maintain and clean wooden floors, ensuring that they are polished, scratch free and look great. Our staff are trained to expertly care for wooden or hard flooring. Ensure they are always clean with on-going floor cleaning. ALL OUR STAFF MAINTAIN THE HIGHEST OF STANDARDS FOR YOUR BUSINESS.